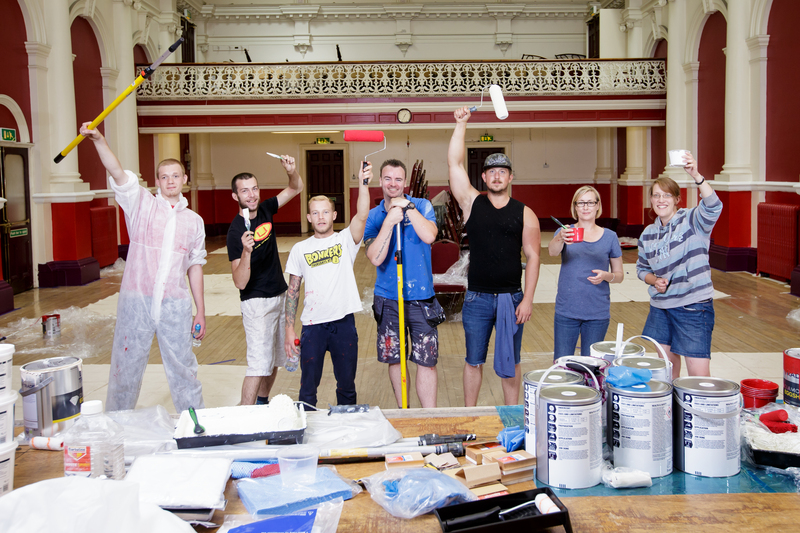 Volunteer It Yourself (VIY) teach young people trade skills by helping them fix up and improve community buildings. 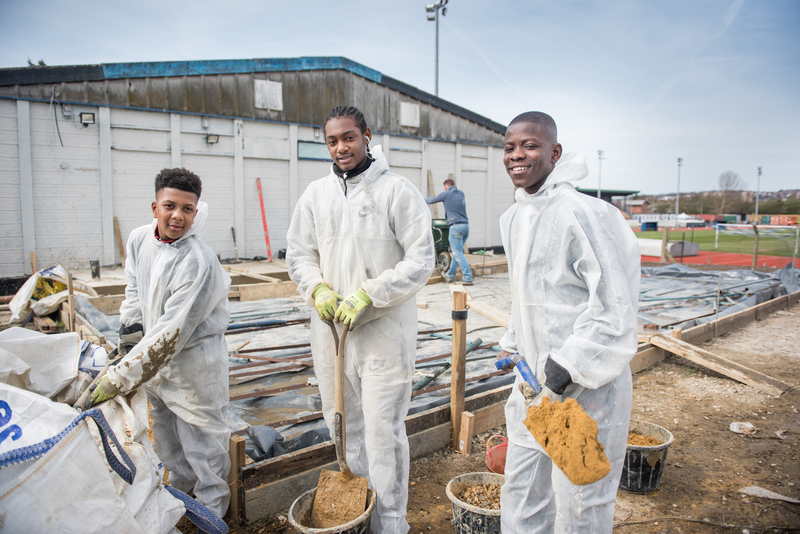 We’ve been doing this for over 7 years, and have run over 325 projects with over 5,500 young people across the country, teaching skills like carpentry, plumbing, decorating and more! Pembroke House are working with VIY to refurbish an old church. We are turning it into ‘Walworth’s Living Room’ – a new community and cultural centre for the local area. Work will be starting from the 18th February and will continue until mid-April. We’ll be completely changing the main part of the church, improving the toilets, painting and decorating, and buildings new cabinets and worksurfaces. And we’d like local young people aged 14-24 to get involved! Work experience in a number of trades, including carpentry and painting and decorating. The opportunity to give back to the local community. The chance to gain one or more City and Guilds Entry Level 3 Accreditations in a trade. Access to local employment and training opportunities. If you are 14-24 and want to take part, you can, even if it’s only for one day! Simply call James Jenkins at Pembroke house on 020 7703 3803 or email him at james.jenkins@pembrokehouse.org.uk. Or, you can get youryouth/support worker or teacher to give him a call.